Manhattan High bowling didn’t keep up with how they usually perform, placing fourth at yesterday’s home quad meet. While Varsity has room to improve, Junior Varsity bowling performed well and finished first place. 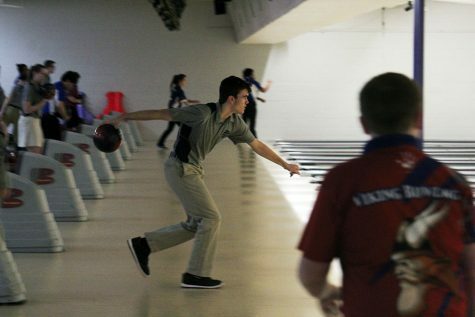 The Indians faced off against Junction City, Seaman and Sacred Heart at Little Apple Lanes for their third home quad. 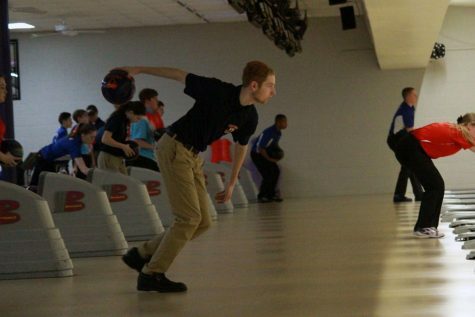 On Junior Varsity, junior Avery Groover and sophomore Andrew Davis were the highest-scoring bowlers. Groover finished with a series of 656 and finished first individually while Davis took second individually with a score of 574. Sophomores Isaac Pease got a 427, Carlos Aguero scored a 487 and Eric Challacombe with a 454. Junior Parker Wilson helped out with a series of 451. 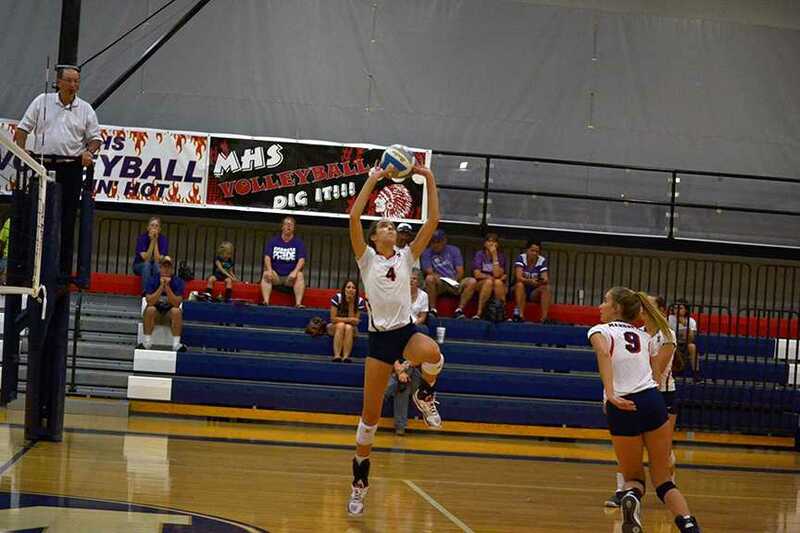 “Today was different for everyone individually but I feel like as the season comes to a close, we all are enjoying to be a team and working together a lot better,” Wilson said. Yesterday on the Varsity boys team, freshmen Evan Wasinger bowled at 518 series and Connor Weyand got a 512. Sophomores Brandon Bragg finished with a 614, Grant Terril bowled a 495 series. Junior Michael Moran with a 553 and Nathaniel Chaput had the best with a 625 series. 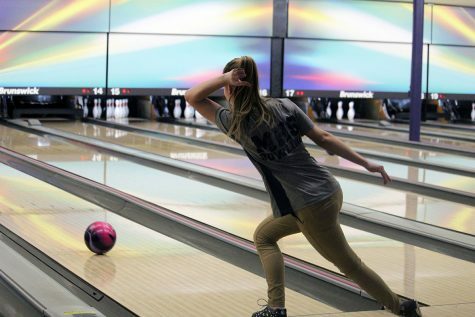 On the girls Varsity team, juniors Alex Newell scored a 618 series and Zoe Johnson bowled a 628. 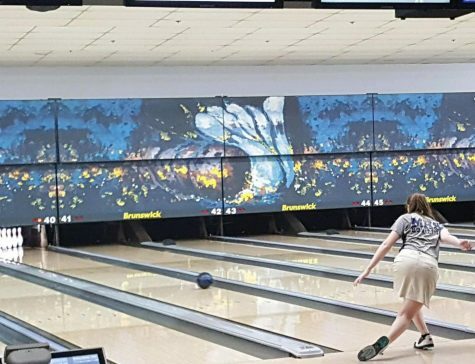 Sophomore Emerson Murrell got a series of 298 and freshmen Ashlyn Dechant and Scarlett Napier-Khan scored 369 and 310 respectively. The bowling team’s next quad is on Monday at Gage Bowl against Washburn Rural, Topeka High and Gardner Edgerton High.